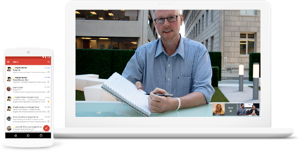 Empower employees and partners to collaborate in real time — anytime, anywhere with productive meeting experiences and workspace mobility. It is time for a technological change and drive innovation in your company! This 21 page guide will show you how. 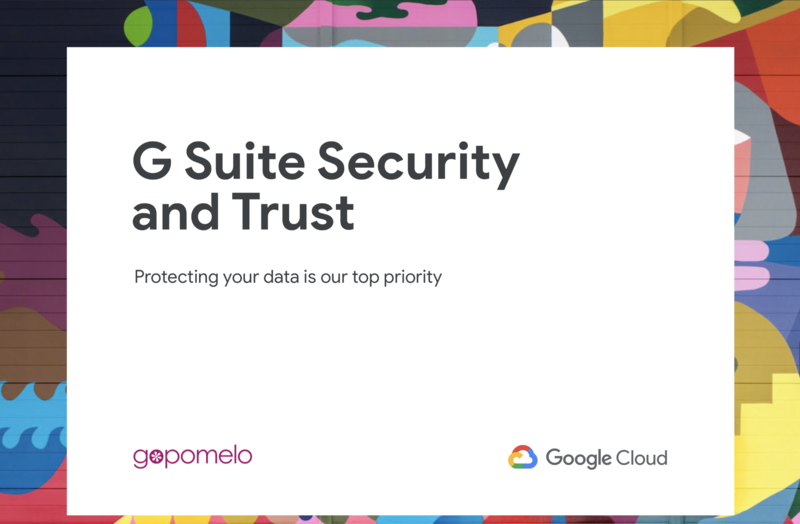 A guide on how Google Cloud approaches data security -- and equips G Suite for the toughest standards and compliance requirements. 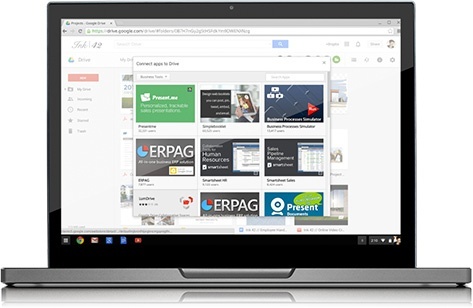 Chrome devices for business are fast, secure, and cost-effective. 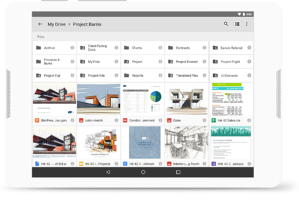 Build and configure your business processes by yourself or with us, and deploy them quickly to your end users. 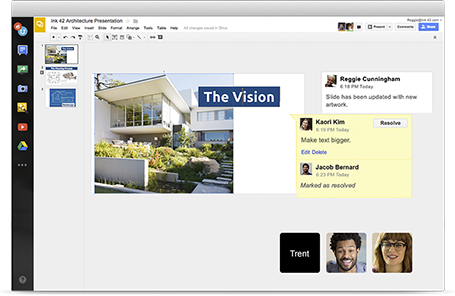 Capture and measure real time data about your team’s productivity and engagement. 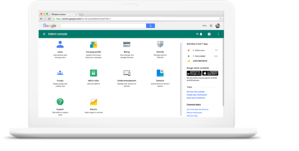 Eliminate the trade-off between data security and ease of use with the Virtru. 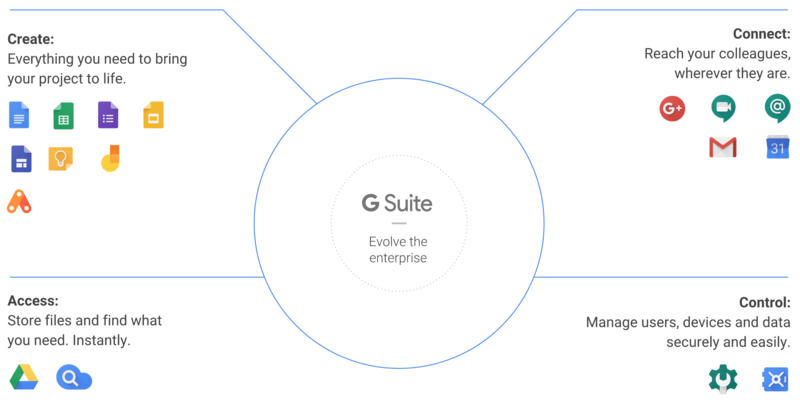 For more information on getting Drive enterprise for your company, fill in the G Suite form with Drive or contact our cloud consultants for more information. We take our solution knowledge seriously and so do our certified consultants. Experience in working with organizations of just 5 staff, right up to 30,000. Support offices in Thailand, Malaysia, Singapore, and Vietnam. 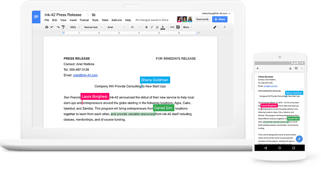 We work hand in hand with the experts at Google & Workplace on your projects. 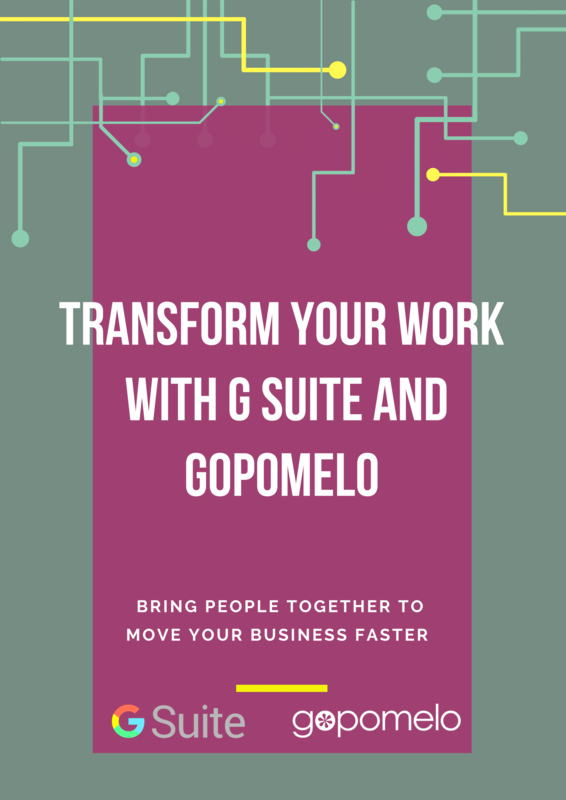 GoPomelo are a Google Cloud Premier partner offering a range of cloud engineering and consultancy services across Thailand, Malaysia, Vietnam and Singapore.